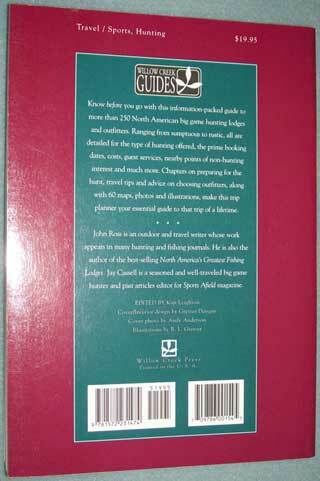 Raising farm animals, taking care of a marine aquarium, gunsmithing, butchering, directory of hunting camps are some of the subjects that may be seen in this category. 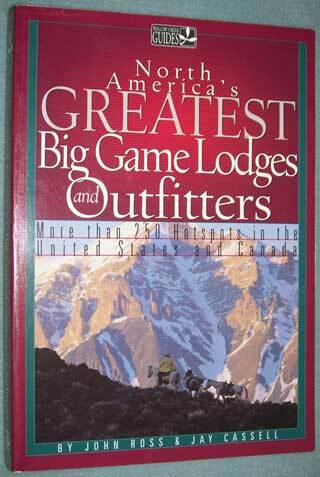 Softcover book 8 1/2 X 11 inches. 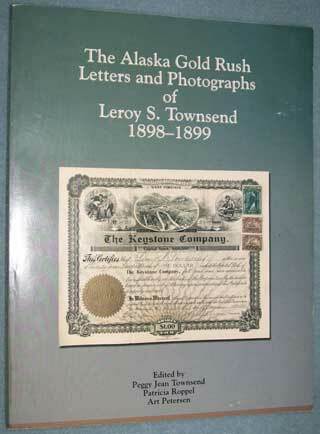 The Alaska Gold Rush Letters and Photographs of Leroy S. Townsend 1898-1899. 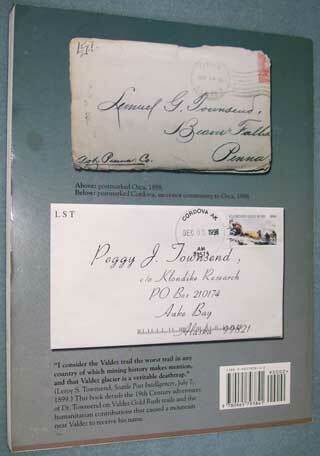 Edited by Peggy Jean Townsend, Patricia Roppel ( Alaska Historian ) and Art Petersen - University of Alaska Southeast. S & H in the U.S.A. is $3.50. 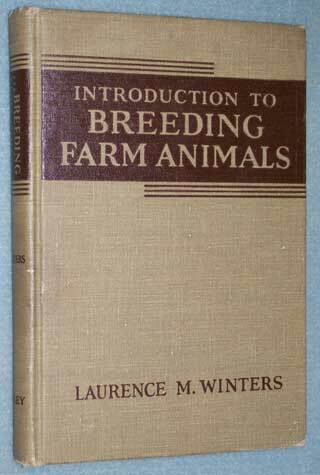 Introduction To Breeding Farm Animals by Laurence M. Winters. Publication date 1948 - 5th printing. By John Ross & Jay Cassell. More than 250 hotspots in the United States and Canada.